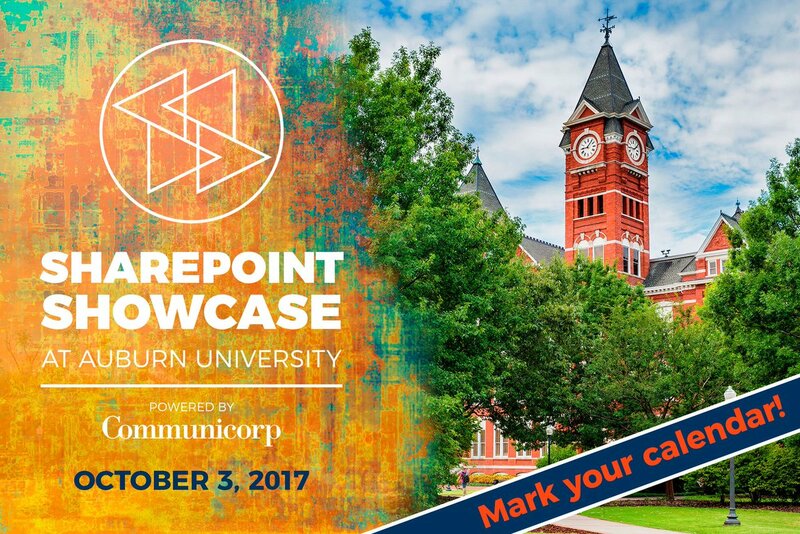 On the 3rd of October I will be speaking at SharePoint Showcase at Auburn University about Microsoft Teams. and several real solution developed in our community will be demoed as well. So come for the knowledge, stay for the cool prizes from SPTechCon: The SharePoint Technology Conference, Big Nerd Ranch, Auburn Athletics and more! 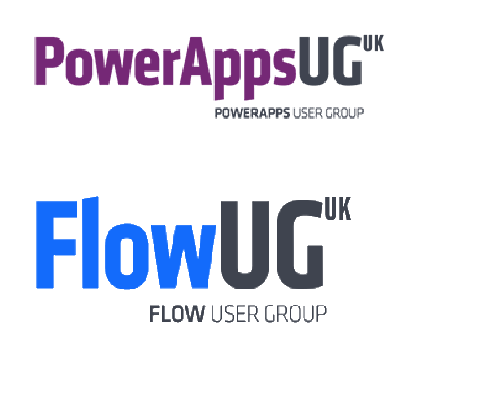 During my presentation “Microsoft Teams through Microsoft Teams I will demo a lot of the features that can be found in Microsoft Teams. Are you near Auburn and do you want to join then sign up today. if you are interested in implementing Microsoft Team then contact me today. Or leave a comment below. 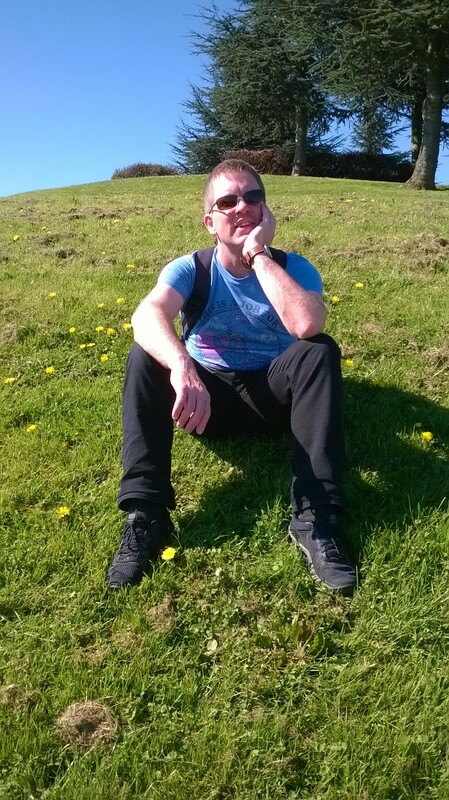 ‹ Microsoft Teams – Where do I find my guest teams?